Men born 2000 or earlier holding a U23- or ME-license. 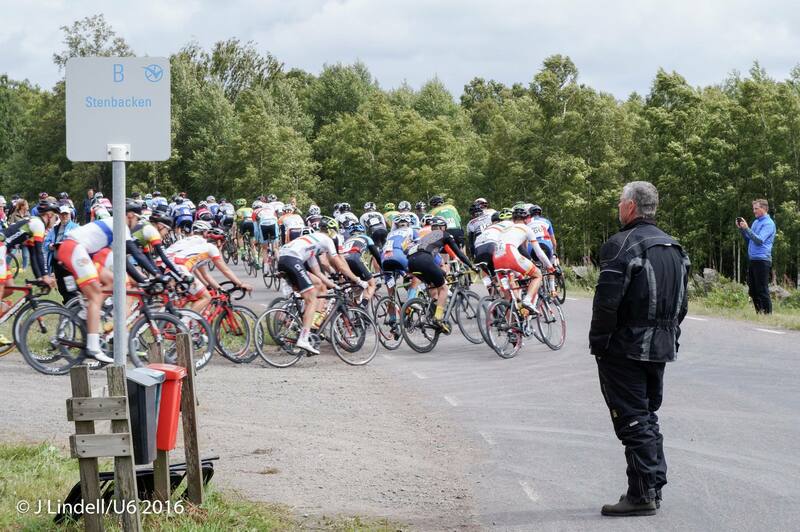 *) Riders born 2008 and holding a license for youths are allowed to start in F10-12/P10-12. Riders born 2009 not holding a license for youths are allowed to start in the category Coming Bikers. **) See more information below. See details for each stage in the menu in the top. Registration shall be done on the registration form. Last day for registration is 25th of June. The money shall be available on our account at latest the 28th of June. The registration is approved when the registration fee is available on our account. Race numbers will only be delivered if the fee for the complete club/team has been payed. To make it easier for the staff in the medical care, known illnesses, such as asthma, allergies etc shall be noted on the registration form. 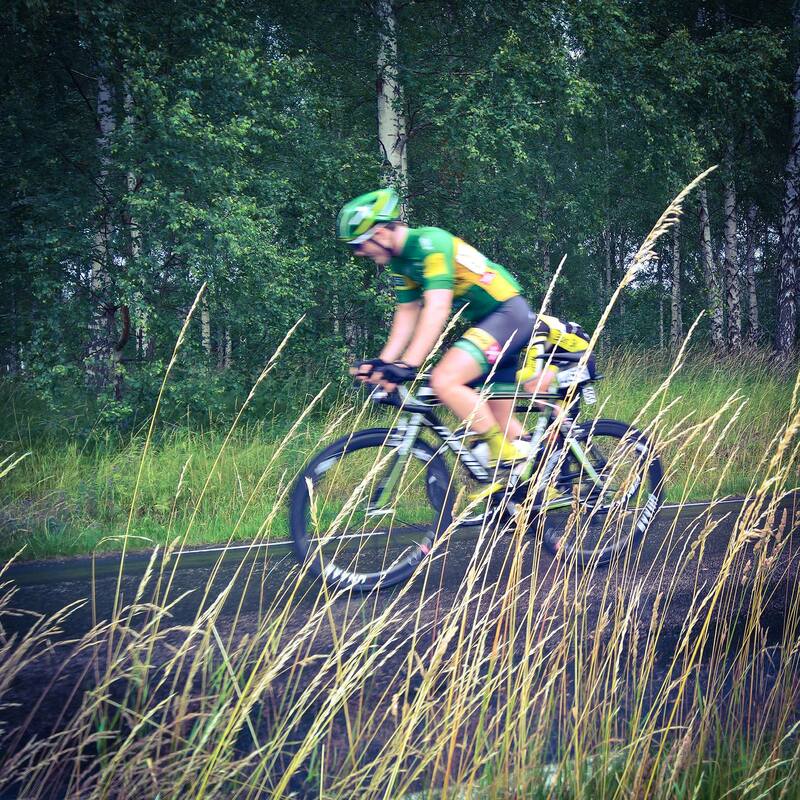 Registrations after the 25th of June will be accepted only if there are places available and for an extra fee, but under no circumstances after the drawn of lots for stage 1 has been done. All registered riders allow us to publish their names and results on the internet. 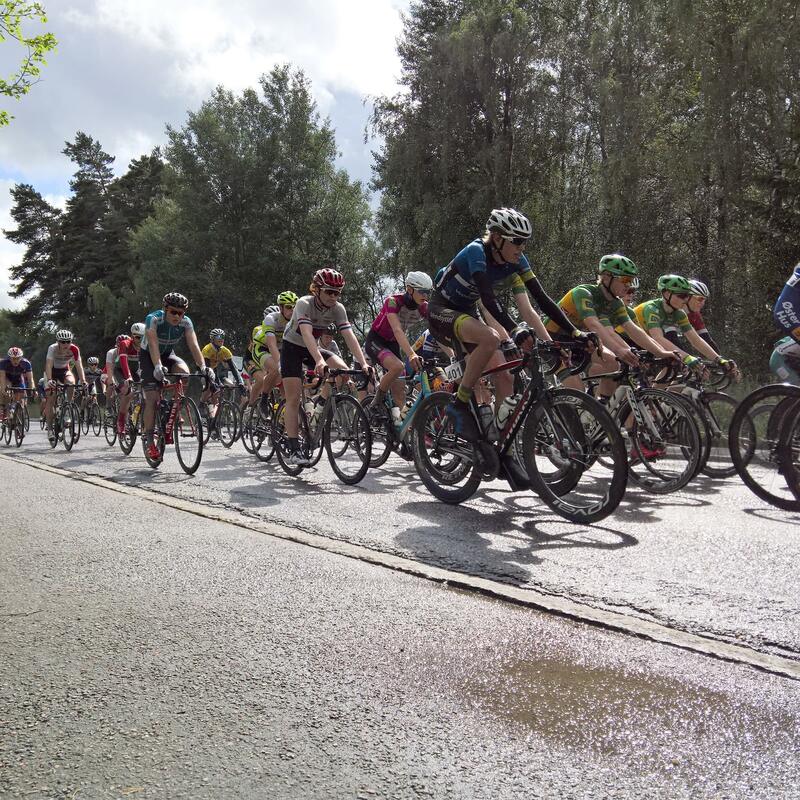 The race is run under the regulations of the Swedish Cycling Federation, swedish law and special regulations for this race. 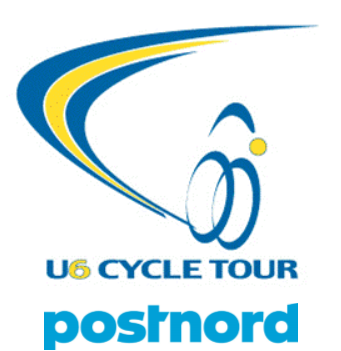 The special regulations for U6 Cycle Tour will be published in the technical guide on the website, and will also be delivered to all riders together with the race numbers. F15-16, P15-16, Damer, Herrar Juniorer, Herrar Seniorer and Herrar Elit are open for individual riders and for teams. It is possible to register as individual rider, or as a team. To participate in the team competition in F15-16, P15-16, Damer, Herrar Juniorer, Herrar Seniorer and Herrar Elit, each team shall consist of at least 3 riders, and we prefer that no team consists of more than 9 riders. If that is the case we suggest that you register two teams instead (with different jerseys on the road races). Teams can have their own service car in the race, and it is also allowed for several teams or riders to share a car. All staff responsible for the teamcars must be licenseholders. You register your service car here. 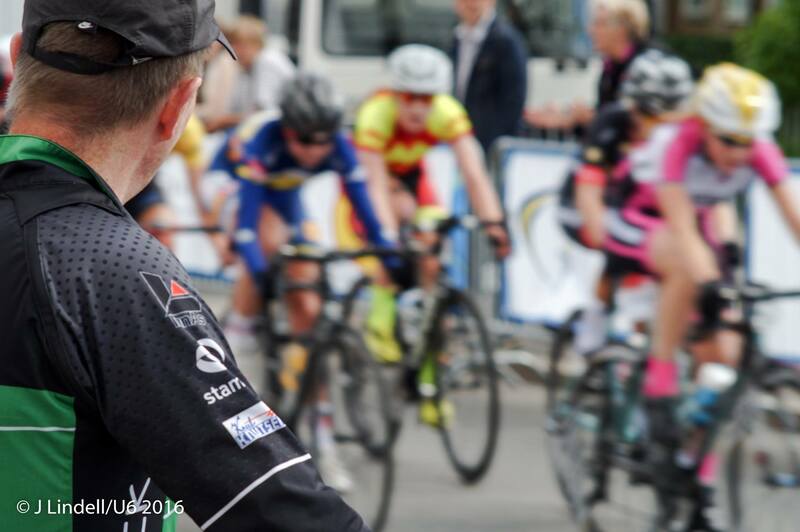 The team cars shall be equipped with race radio, which are able to rent from the organizer for 500 SEK. Scanners are allowed. After all stages and categories there will be prize ceremonies for the first three of the stage, and the different jerseys. 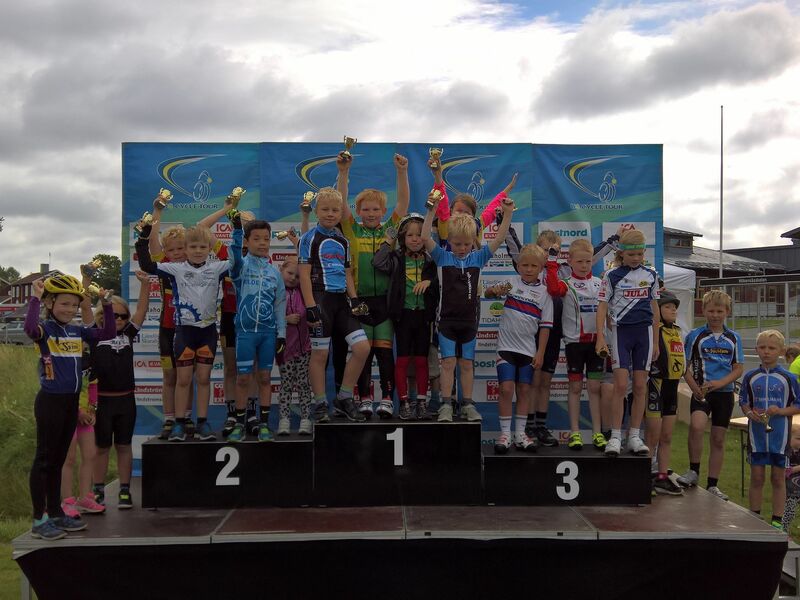 This invitation has been approved by the Swedish Cycling Federation.